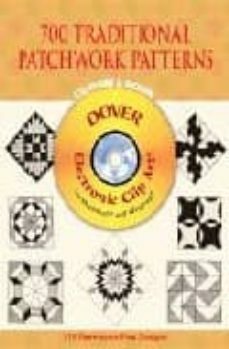 Extraordinary collection of 715 black-and-white patchwork designs arranged by dominant motif: triangles, circles, stars, squares. Includes all the most popular patterns: Star of Bethlehem, Double Wedding Ring, Log Cabin, Grandmother's Flower Garden, Ocean Wave, Whirligig, many more. Ideal for reference and practical use by quilters and designers.